Why do you need to build a mailing list? why you should build a mailing list. you get to make your case. reason, they bounced out and most of them don’t come back. 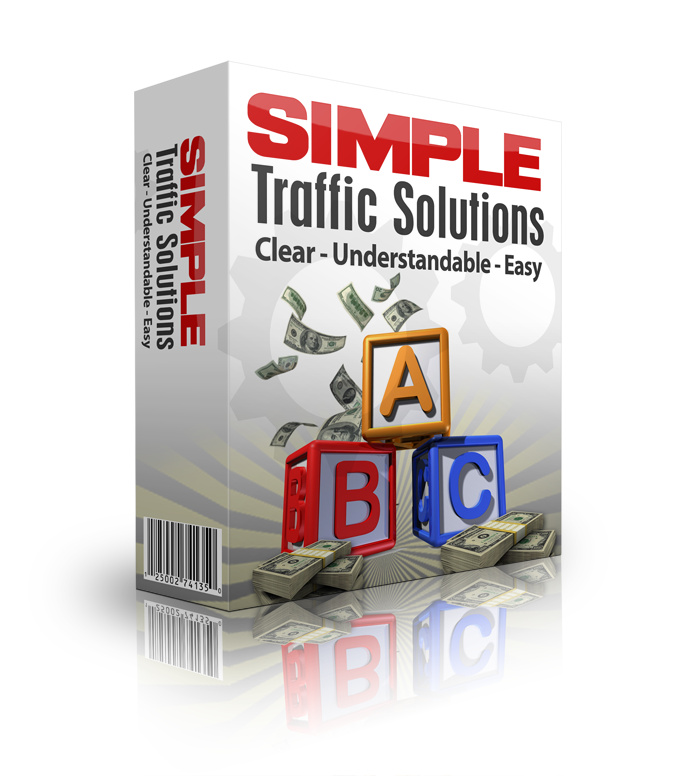 a lot of the “dead traffic” that you could have lost permanently. they are impressed with your expertise and subject matter authority. because these people are tried and proven buyers. 2 replies to "4 reasons why you need to build a mailing list"
I really like the “One Dollar Deals” idea. I’m definitely going to use that in my marketing strategies. Thanks Debbie. Yes, the one dollar deals appeals to me. You can think you have a huge list, but no-one buys. Great way to make money!